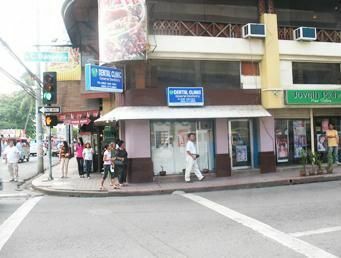 Discover high-quality care at our dentists in Davao City – said to be the melting pot of the Philippines whose inhabitants make everyone feel at home. Davao is blessed with picturesque scenery as the surrounding countryside weaves a landscape of hills, valleys, forests and volcanoes with the city itself bisected by the Davao River, which winds its way out to the Davao Gulf. In the presence of the tallest mountain in the Philippines, Mt Apo, tourists are drawn to Davao’s many attractions, including its wildlife and rich culture. Both contemporary and pastoral, Davao appeals to those seeking the thrill of the outdoors – whether high-octane pursuits or something more sedate. Stroll leisurely around city parks, such as the People’s Park, and enjoy the peace and quiet – except at the weekend where you can take part in public Zumba. Or enjoy the sunrise at the Baywalk and take in the views of the glistening bay, the David and Mermaid of Copenhagen statues and Mount Apo. 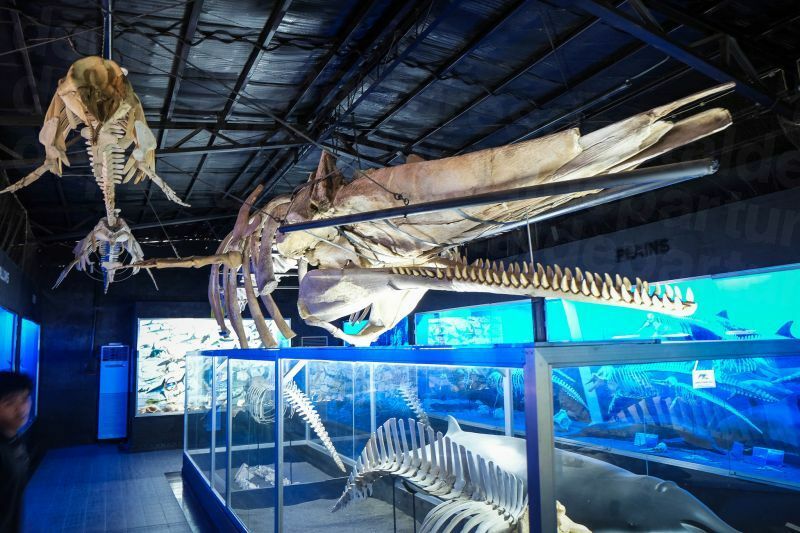 Unique attractions, such as D’Bone Collector Museum are worth seeking out. Exhibiting a range of animal skeletons from around the world it is a fascinating and thought-provoking experience, with knowledgeable staff who are informed about how the collection came about. This is a very safe city, despite terrorist activity taking part elsewhere (and far away from danger) on the island of Mindanao, with all the amenities and facilities you would expect to find in any modern city. For business and holiday travelers alike, it is little wonder why it is so popular, and if you are visiting for dental care you will not be disappointed by all it has to offer. 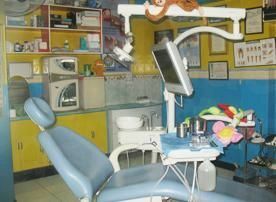 Why Visit a Dentist in Davao City? Davao is a charming urban center, offering the best of urban lifestyles and amenities with a more relaxed, provincial feel. You can be swept along in the hustle and bustle, or within half an hour find peace and tranquility in the rural parts of town overlooked by the magnificent Mt Apo, or visit the beach without having to spend hours traveling there. 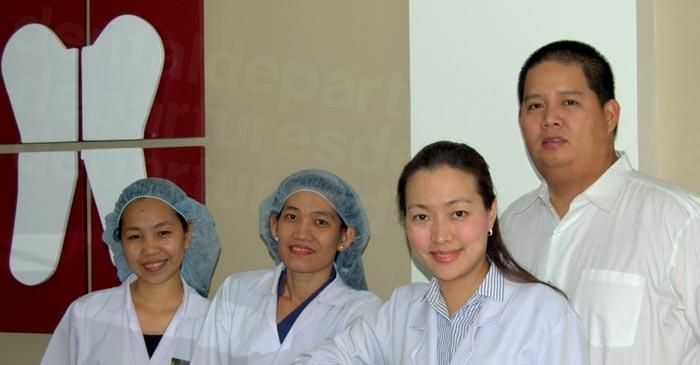 Filipino dentists offer comparable services to those offered by Western dentists, with regulated training, qualifications and professional registrations. 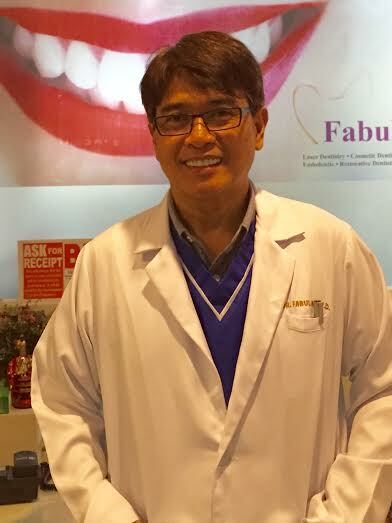 Moreover, cross-border training and attempts to establish international standards means that Davao City dentists are just as likely to be affiliated with professional organizations such as the International Congress of Oral Implantologists, or the International Association for Orthodontics, as are dentists, say in the United States. Whether you want City, Mt Apo or Gulf views a host of accommodation options awaits in Davao City. Luxury four- and star hotels, boutique and spa hotels are all available, as well as guest houses, Airbnb's, hostels and even homestays. Prices start from AUD $10 a night. Although there are travel advisories from the US, UK and Australian governments warning of travel to the island of Mindanao due to kidnappings and terrorist activities, these are largely confined to the Zamboanga side and islands in the Sulu Sea, located in the west. The island, at almost 38,000 square miles, is larger than some 125 countries – and the east side of Mindanao, where Davao City’s located, is considered by many residents and visitors to be as safe as anywhere else in the Philippines. Obviously, it is not worth putting yourself at risk, and there are indeed risky places that should be avoided (such as some parts in the west of Mindanao), but It is worth remembering that in today’s modern world very few places are considered entirely safe and terrorism, crime or natural disaster can strike anywhere, even in the relatively safe eastern parts of the island. 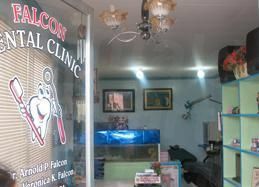 Is the Quality of Dental Care in Davao City as Good as Back Home? In common with Western countries, dentists are regulated (by the Philippine Professional Regulation Commission) and must be members of the country’s professional organization (the Philippine Dental Association) to practice. Filipino dentists, especially those treating international patients, are keen to demonstrate their qualifications and professionalism, and as the world becomes smaller and standardization becomes the norm, it isn’t unusual to find dentists and/or clinics are members of international professional organizations, such as the International Congress of Oral Implantologists, or the International Standards Organization, which provides certification across the world on the safety, reliability and quality of products and services. We can’t stress enough how important it is to do some background-checks – good and bad dentists exist everywhere – and we ensure our listed dentists are quality-checked so you can rely on them to be suitably qualified professionals. We also include real patient reviews and high definition clinic photographs – seeing what other patients have said about their experiences, and being able to have a look at the clinic can certainly help to crystallize an opinion. Our dentists provide warranties or guarantees on any lab work, for example, crowns, veneers or dentures, as well as on the work they do. If something goes wrong it will be put right free-of-charge. It is worth bearing in mind that only a tiny percentage of our patients have experienced any problems post-treatment – and these have all been minor. However, understandably, safety and a rewarding outcome are concerns about having dental care anywhere, and especially abroad. This is why we do stringent checks to ensure or dentists are reliable. If you do experience any difficulties, we are here to be your advocate and will take up any issue on your behalf with your dentist and see that it is put right. We would also recommend you consider taking out, for a low premium, additional medical complications insurance as while our dentists will fix their work free-of-charge, their warranties do not cover any additional expenses you may occur, such as travel or accommodation charges. One of the legacies of American occupation is that English is spoken widely throughout the country. It is taught in schools, used in business and one of the Philippines’ official languages. There are around 80 dialects and languages in the Philippines so don’t be surprised to hear lots of unfamiliar tongues. Although cash is accepted everywhere, most dentists usually accept some other methods of payments, such as debit and credit cards, personal and travellers checks and bank transfers. Please check the clinic listings on our site which details the payment methods accepted at each individual clinic. Please also factor in that credit card payments are usually subject to a small processing fee of between 3-4%. If you have dental insurance it may well make provisions for ‘out-of-network’ care, which means that even though your dentist in Davao City can’t bill your insurance company directly, you will be able to reclaim your charges once you are home. This is not an unusual feature of US and Canadian insurance, but may be more so in other countries. It’s always worth ‘phoning your provider and discussing the matter with them – and to make sure they send you the appropriate forms and documentation to bring with you if they do allow you to reclaim your charges. When is the Best Time to Visit a Davao City Dentist? You can visit at any time as our dentists in Davao City are open throughout the year, save for important holidays, such as Christmas. In comparison with other parts of the Philippines, Davao’s climate is mild without a distinct hot and wet season. Outside the typhoon belt and lacking seasonal variations it is pleasant to visit, no matter what time of year. Is Davao City Wheelchair Accessible? In common with other cities in the Philippines wheelchair access can be rather hit-and-miss, especially if you are a lone traveller. However, if you have someone with you it will be much easier to get around. The newer hotels are usually well-equipped for wheelchair access, although some of the older shopping malls lack disabled toilets or ramps. Our dentists usually have wheelchair-friendly facilities, and some offer hotel pick-ups so getting to and from the dentist shouldn’t be an issue. Speak with one of our Customer Care team who will be able to help you find the best way of getting to one of our dentists. Davao City is one of the safest cities in the country. That said, you should still be aware of petty thieves, such as pickpockets and bag snatchers who are waiting to strike if you aren’t paying attention. You should also note that jaywalking is strictly enforced and should you not cross the road at the designated pedestrian lane you are liable to a fine, or imprisonment! What Else is There to Do in Davao City? One of Davao’s most popular places to go is the Davao Riverfront Complex. 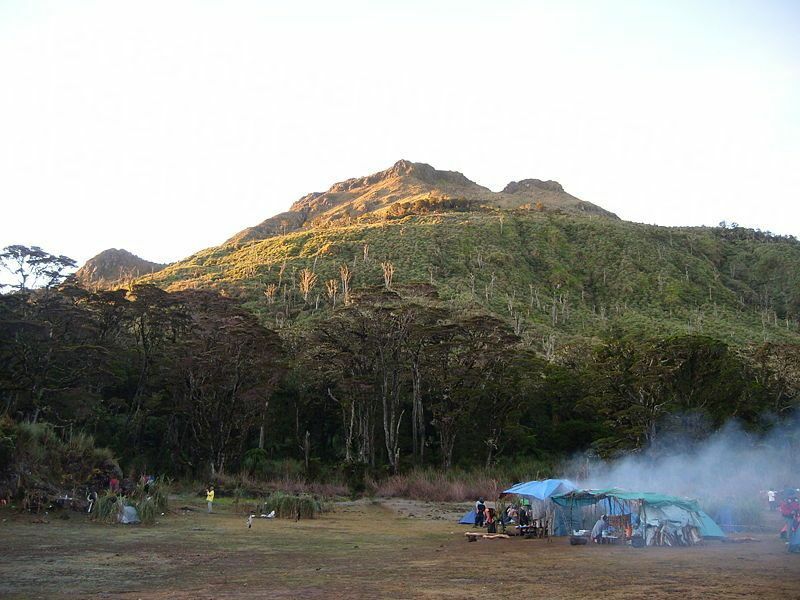 Here there are a variety of attractions, including the Tribu K’Mindanawan – a cultural village that has extraordinary fire-dancing performances. The Crocodile Park is also a big attraction – especially at feeding time, and the complex also has a Butterfly House. The more energetic visitor will discover the Deca Wakeboard Park – novices and experts both welcome – or you can roll around in a giant plastic ball at the Zorb Park and Water Ball. River rafting at the Davao Wild Water Adventure and ziplining at Zip City or Outland Adventure are available for adrenaline junkies, and the Eden Nature Park offers horse-riding fishing and camping. If that’s all too strident, then a walk around the Malagos Garden Resort with its orchid collection may be more your thing, or a visit to the Philippine Eagle Center, where you can see the Philippine Eagle, one of the world’s most endangered species. After all that there is still plenty of shopping to do at Malls, such as SM City Davao and Abreeza Ayala Mall, as well as, of course, a huge array of restaurants and bars to recharge your batteries! Davao is served by Francisco Bangoy International Airport, which mainly serves domestic flights from around the Philippines. Currently, there are only international flights from Singapore with Silk Air. If Davao is your main destination in the Philippines it may well be less bother to fly into Singapore, rather than Manila. Taxis are the easier way of getting around Davao City – especially if you know where you’re going – as they are the fastest and safest way to get there. You can even send text messages for a driver to pick you up – almost like having your own chauffeur! Make like a local and hop on and off the jeepneys. The cheapest way of doing short trips across the city, they usually run 24 hours a day, and you can hail them anywhere, just like taxis. Buses are great if you are going north to south, or out of the city; otherwise, a taxi or jeepney may be better to get to your destination. The newest way of getting around Davao Gulf – from that waterfront restaurant to one of the local islands. Most of the big car rental companies have offices here, although a local office is likely to be cheaper. If you don’t fancy driving you can always enquire about hiring a driver. 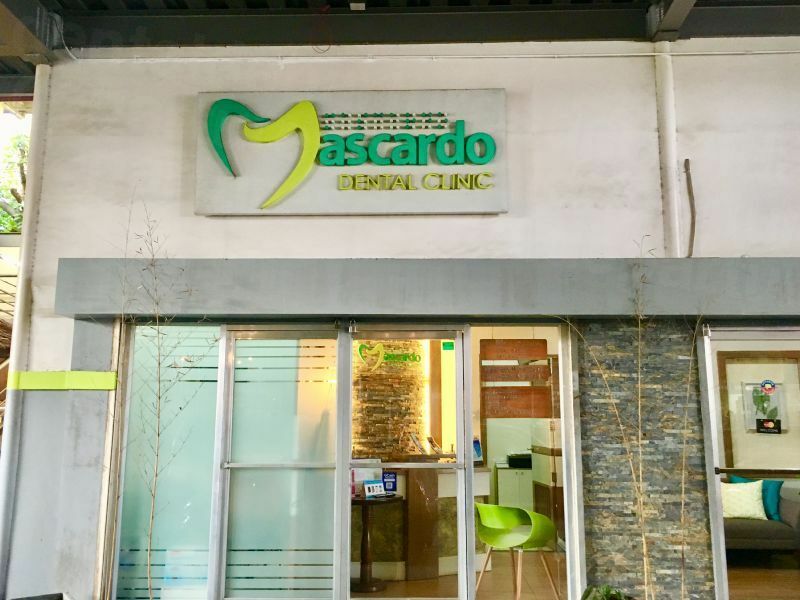 How Do I Book a Dental Appointment in Davao City? 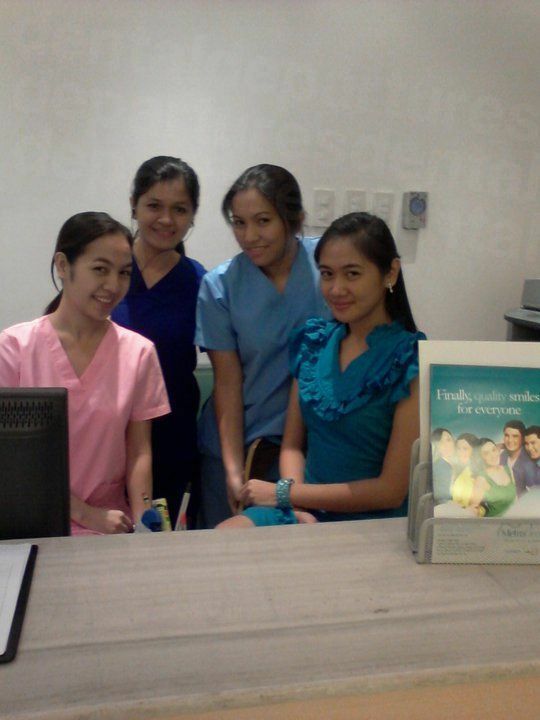 Let us help you discover a world of great dental care in Davao City. Peruse our quality-checked dentists and book an appointment online, or call our customer care team on our toll-free number. You can also use our online chat facility or drop us an e-mail – whichever is the most convenient. Our website has real patient reviews, high-definition clinic photos and lists dentist qualifications and experience – and we guarantee the best prices – so book your dental appointment overseas with Dental Departures. 26 Best Things to do in Davao. 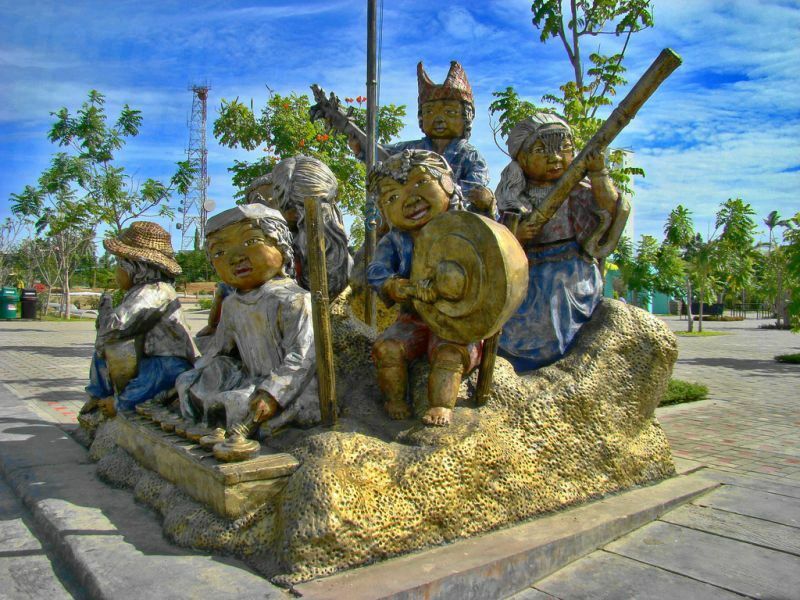 https://www.thecrazytourist.com/26-best-things-davao-philippines/ The Crazy Tourist. Website accessed 4 December 2018. Capella, Alfredo. The World’s 8 Best Countries for Dental Tourism. https://www.liveandinvestoverseas.com/news/dental-tourism-destinations/. Live and Invest Overseas. Website accessed 4 December 2018. Rundle, Guy. Extortionate Dental Care is our National Disgrace. https://www.crikey.com.au/2013/01/18/rundle-extortionate-dental-care-is-our-national-disgrace/. Crikey. 18 January 2013. Davao City. https://itsmorefuninthephilippines.co.uk/davao-city/. It’s More Fun in the Philippines. Website accessed 4 December 2018.